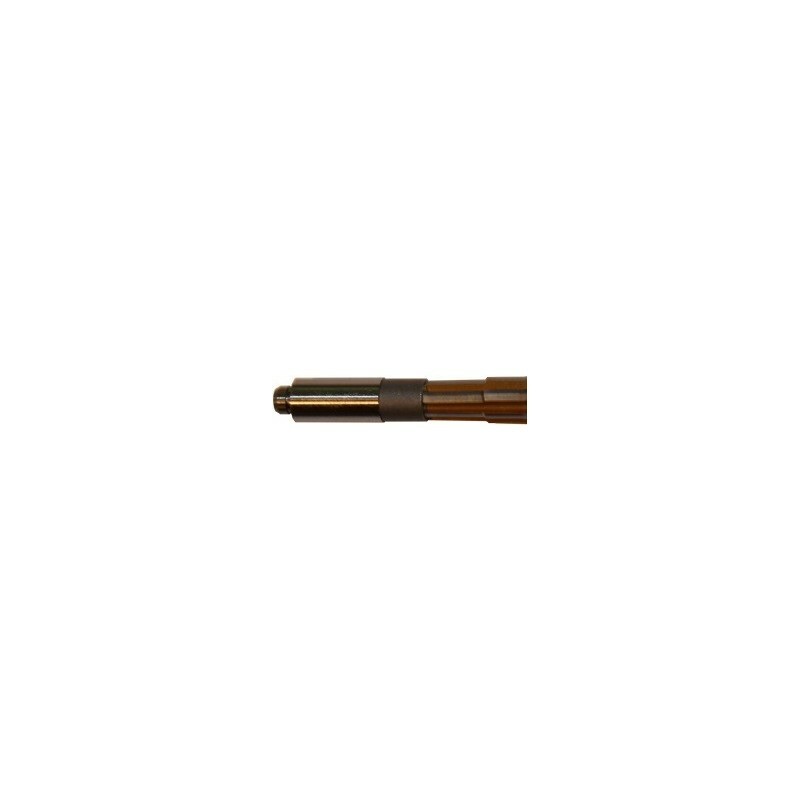 These Chamber Reamer Bushing Adapters allow a gunsmith to extend pilot length for rechambering where reaching the bore is critical or wildcatting with a neck and throat reamer to build custom rifles using standard caliber chamber reamers. For Example: using a #1 to #3 bushing adapter and 338 caliber neck and throat reamer, you can chamber a 338 Federal using a 243 Winchester finishing reamer with a 308 family go gauge. Run reamer into go gauge depth and then ream the neck and throat to the correct chamber length found in our book of prints. These adapter sets allow a small number of chamber reamers and form tool to create many standard custom and wildcat chambers. 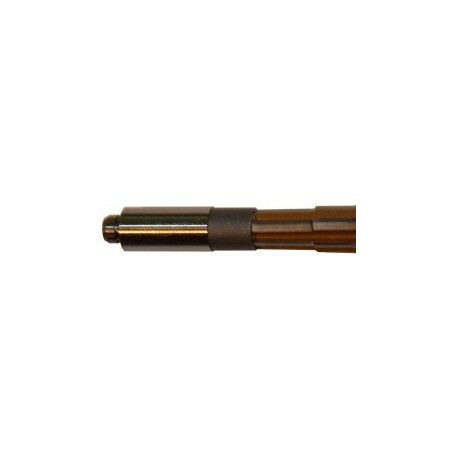 Also, these are great to extend bushings further out to rechamber worn barrels and rechamber to new calibers or shorter old freebore lengths.